Ready for an AMAZING Amazon Kitchen Deal?! The Instant Pot is on sale at 40% off, through midnight, July 12, 2016, for all *Amazon Prime Members! I've been eyeing one of these for a while now. 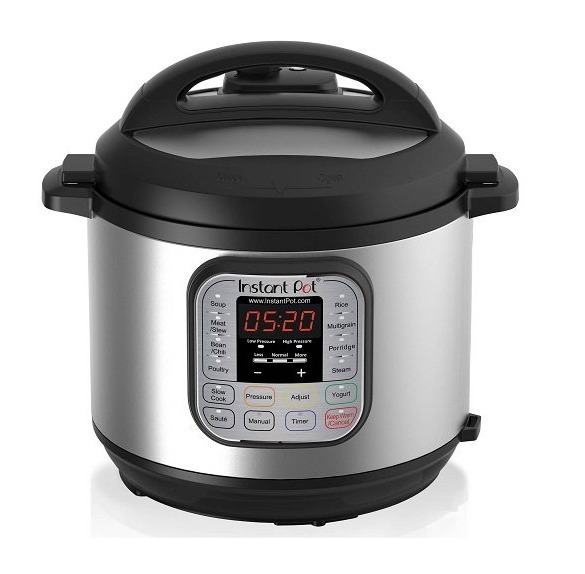 Today's price is the best I've seen, it is truly the lowest price I know of--ever--for an Instant Pot. So I just ordered mine today! 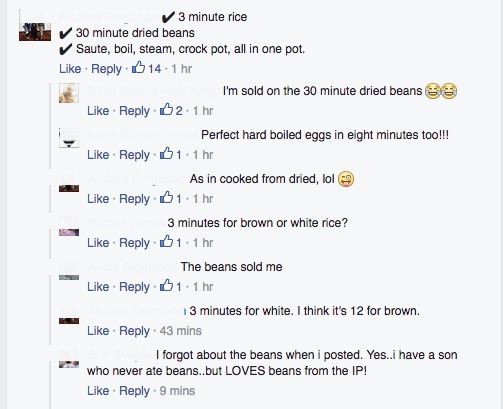 Wondering what an Instant Pot does? And the sautee function means means fewer pots to clean-up! The pressure cooker function makes bone broth in just 2 hours. *The sale price is good for all Amazon Prime Members. I LOVE my Amazon Prime Membership, it gives me FREE two-day shipping, a low price for next day shipping, a large selection of FREE streaming videos, and they keep adding benefits all the time. I think they have free music downloads now, too. Such great benefits! So be sure to join Amazon Prime to get the sale price!